Training Bundle to include First Aid, Manual Handling, Fire, HACCP Food Safety & Manage Risk. We reduce the cost of our many safety services so your employee’s knowledge can grow. Safety Squad can arrange financing options that make sense for your budget and offer ongoing support for staff. Staff engagement in safety is key, we don’t over complicate issues & inspire staff to be more effective. Most safety providers focus on the fear of non-compliance. 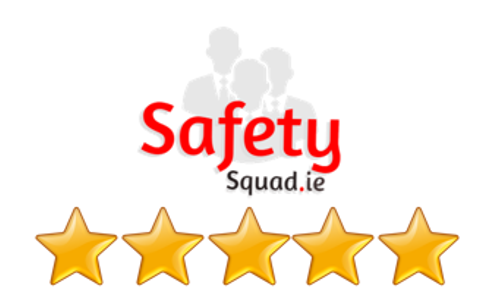 Safety Squad focus on the wellbeing of staff, simply communicating how the lack of safety can result in injury which is bad for all involved. When work is managed safely everyone wins.